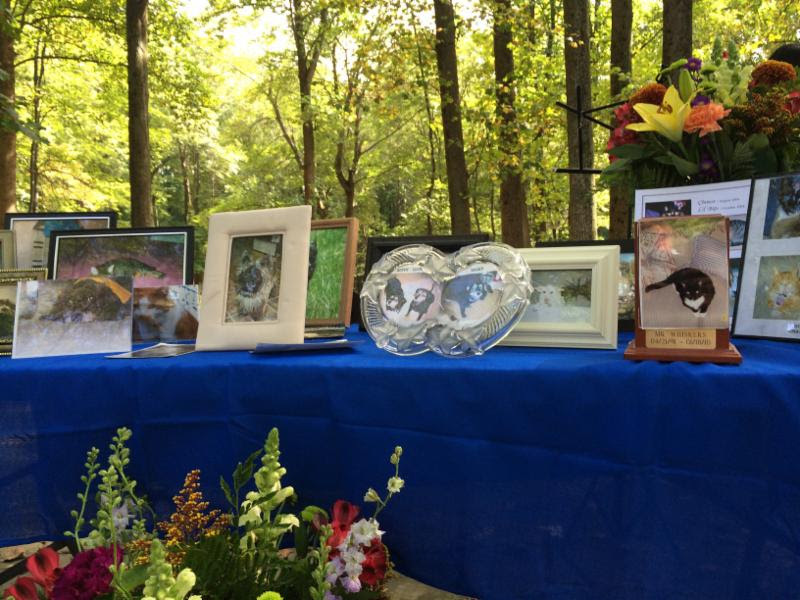 The Baltimore Humane Society will hold its Seventh Annual Pet Memorial Sunday Ceremony on September 9th at 11am. In observance of National Pet Memorial Day, Baltimore Humane Society Memorial Park holds the ceremony for anyone who has experienced the loss of a beloved pet, no matter when or where the loss occurred. It is part of the mission of Baltimore Humane Society to treat all beings with compassion and to treat the passing of pets with the same respect given to any family member. The sense of grief when a pet passes can be overwhelming, but seldom is there opportunity to mourn and express that grief. 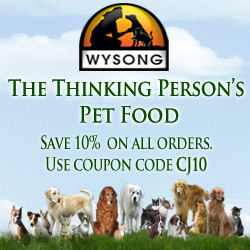 All our pets create lasting memories. This ceremony will be an opportunity to remember and celebrate those loving bonds and memories, and will honor and express gratitude to all companion pets that have passed away. You do NOT need to have a pet buried at the Memorial Park or adopted from Baltimore Humane Society to attend. Jennifer Yarbro, Director of the Baltimore Shambhala Centre, will lead the mediation “Loving Kindness”: a meditation sending out wishes for happiness; joy and peace to our pets; and release from suffering for our pets and ourselves. Flower Ceremony – Your pets’ names are announced as you walk up to place a flower in their honor in our flower display. Please bring a photo of your pet to put on display (preferably in a stand-up frame) during the ceremony and a flower to place in their honor. This year we are asking participants to bring a photo of their pet or pets to contribute to our Remembrance Display: a photo display that we will keep active with a continuous LED candle until the end of October. Please bring copies that can be left here or address and stamp the back of the photo for it to be returned via post.. 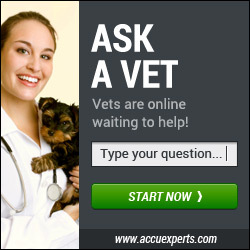 Remember to bring a photo of your pet to put on display during the ceremony and a flower to place in their honor. Please also RSVP with the name or names of pets you’d like read aloud at the ceremony and number of guests. RSVP to 410-833-8848 ext. 219 or vvanhofvvanhof@bmorehumane.org .